Beautiful Countryside Studio is perfectly situated to serve Bristol, Bath, Devon, Somerset and its surrounding areas. 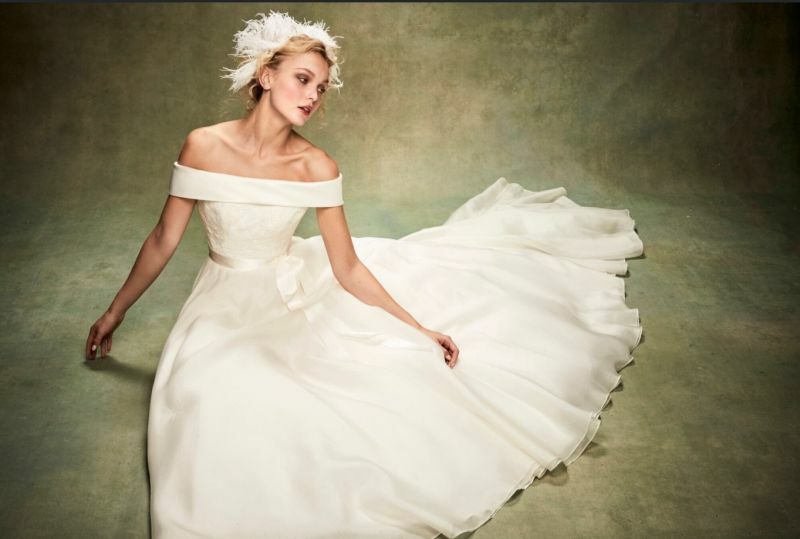 Focusing on UK based designers, including Suzanne Neville and Alan Hannah, Olivia Hooper offers beautifully cut contemporary yet classical designer bridal gowns. Using our collective 35 years industry experience we will guide each bride through the process of finding their bridal gown and altering it to perfection, always offering friendly and helpful advice.